Quad City hiking trails and local fun runs don’t have to mean sore feet. 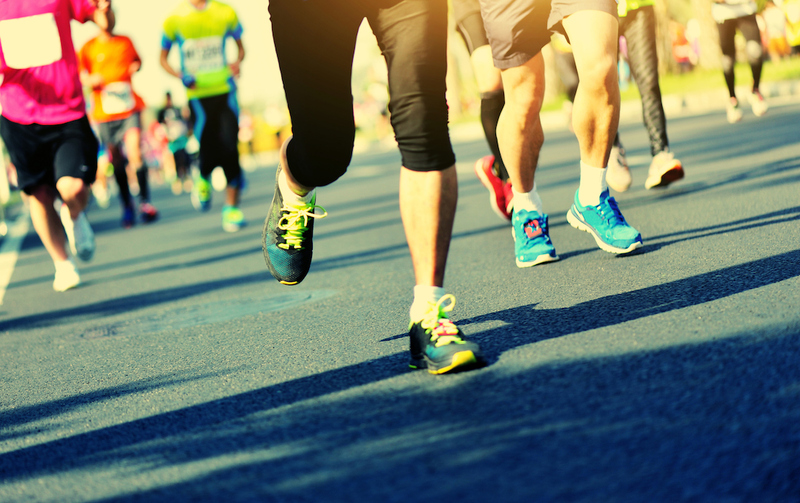 Dr. Russell Carlson, ORA, talks about common foot injuries walkers and runners may endure, and when to know when it’s time to seek treatment. According to Dr. Carlson, most common conditions include tendonitis, plantar fasciitis and stress fractures. Treatments can range from icing sore tendons, to shoe orthotics, or even more invasive procedures. Watch and learn more about sore feet and how to put your best foot forward.